Every year the time arrives to book the annual holiday. It may be a week on a beach or a hike around a forest, everyone has their favourites. Yet what would happen if life asked “Where are you going on your journey of a lifetime?” Here are some ideas that might just inspire you to hit the road. Travelers have always loved this particular railway journey, mainly for the 12 day route that stretches from Moscow to Beijing. It’s a fantastic journey that leads through stunning scenery and even into Mongolia. The train itself is a working piece of history as it began it’s life in the 1920’s. Although the trip is a fabulous experience, there are no luxurious trappings. The train has basic facilities, no air conditioning in the stifling summer months and only two bathrooms per carriage. However, all is not lost. There are showers available when the train is in Russia. 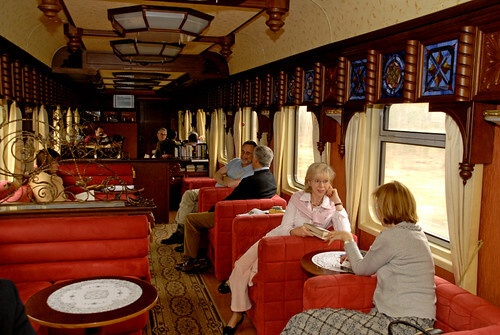 Travelers do not expect a train rich in luxurious facilities but an adventure for the senses. This trip really should be on your list. The natural beauty of the Australian Outback certainly deserves to be on the list of journeys of a lifetime. There is nothing like the Outback anywhere on the planet. 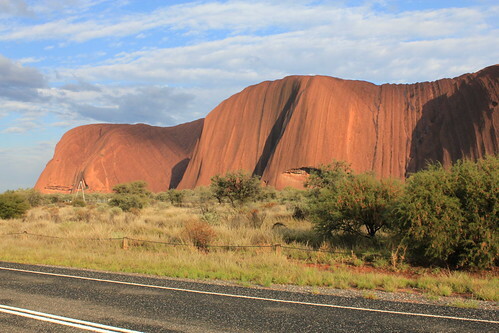 There are amazing monolithic structures such as Ayers Rock that should be seen to be believed. Watching the sunrise over Uluru is an experience that is much cherished. The colors are fantastic and there is almost a spiritual feeling watching it. Driving through the Outback is a great chance to admire the vast and open lands in Australia. 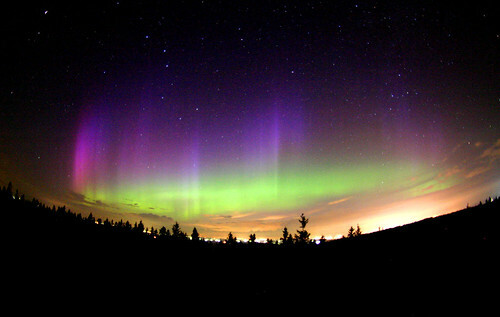 There is something amazing about watching the Northern Lights. This natural phenomenon puts on a dazzling display every Autumn through Winter. There are many ways to see the Aurora Borealis, planes fly under them and Husky sledges chase them. It is possible to see them from Iceland, Norway and Finland. The Northern Lights are completely natural and are well worth wrapping up in colder climates to really tale in the wonderful lights. This is a great place to release your inner Indiana Jones. The jungle of Tikal is a wild place, the majority of which remains unexcavated. The most intriguing part of tikal is the Mayan ruins that lay undisturbed from AD900. The buildings are often intact and tell a mesmerizing story of an ancient, yet often sophisticated story of a civilisation. Walking through this amazing UNESCO heritage site, it becomes obvious that there are others living here. There are major animal groups living in the thick jungle such as howler monkeys, toucans and even jaguar. The insects are all spectacularly huge and the natural drama of the jungle will make Tikal a journey of a lifetime. Some journeys are worth taking for a break from everyday life but others are worth experiencing because they have the ability to astonish and amaze. Try something new and spectacular for a journey that will never be forgotten.